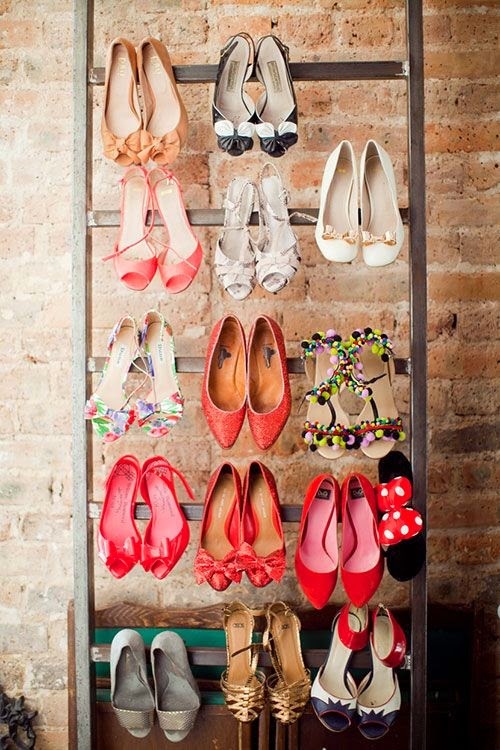 Too many clothes, not enough wardrobe? 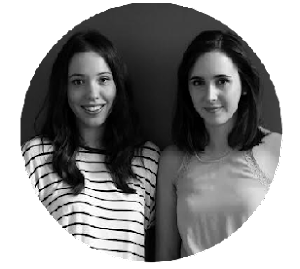 Sure, it's a #firstworldproblem of the highest order, but that doesn't mean you shouldn't fix it - especially when there's a simple and stylish solution. 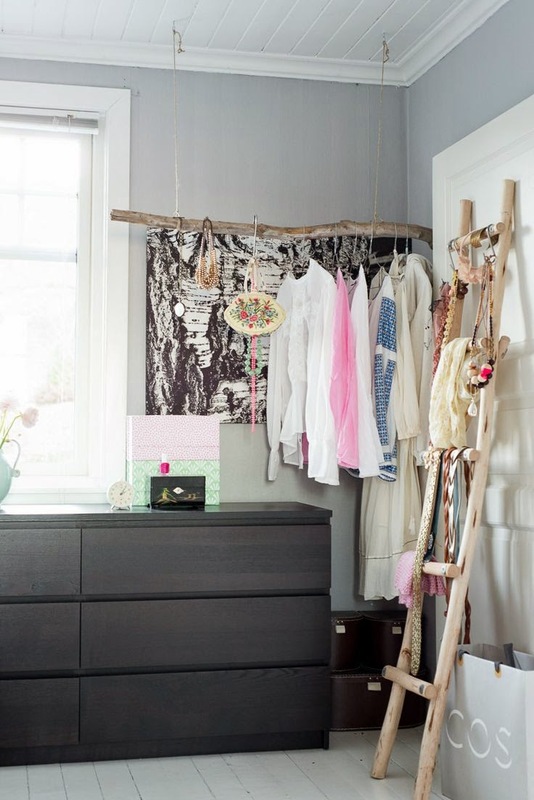 In a compact bedroom you probably don't have room for a bulky chest of drawers, so our suggestion is this: simply prop a ladder up against the wall to support your wardrobe overflow. 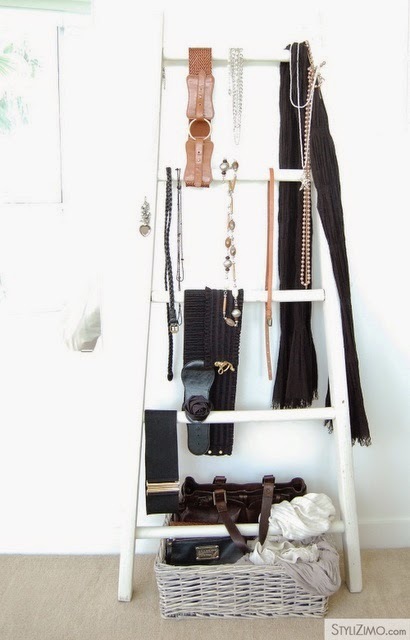 Equal parts functional and fabulous, a slimline metal or timber ladder lets you display the next day's outfit, keep bags, belts and necklaces in easy reach or simply show off your favourite threads. 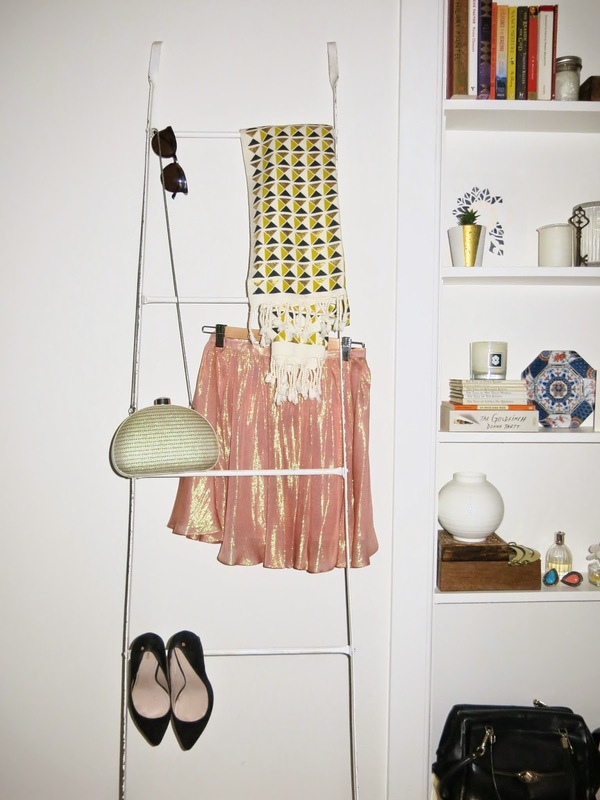 The ladder is a decorating tool tailored for small spaces. 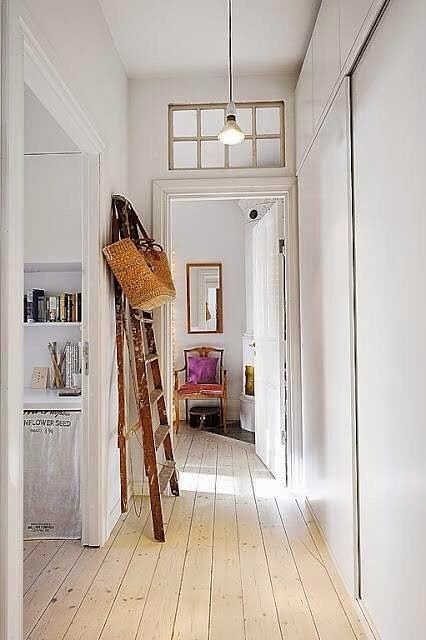 We love the look in a bathroom to stow away towels, in the kitchen for pots, pans and tea towels (as per the below) or even in a living room as a contemporary alternative to the old-fashioned hat stand. Throw over your market bags, a hanging pot plant or two and a string of fairy lights to complete the look. 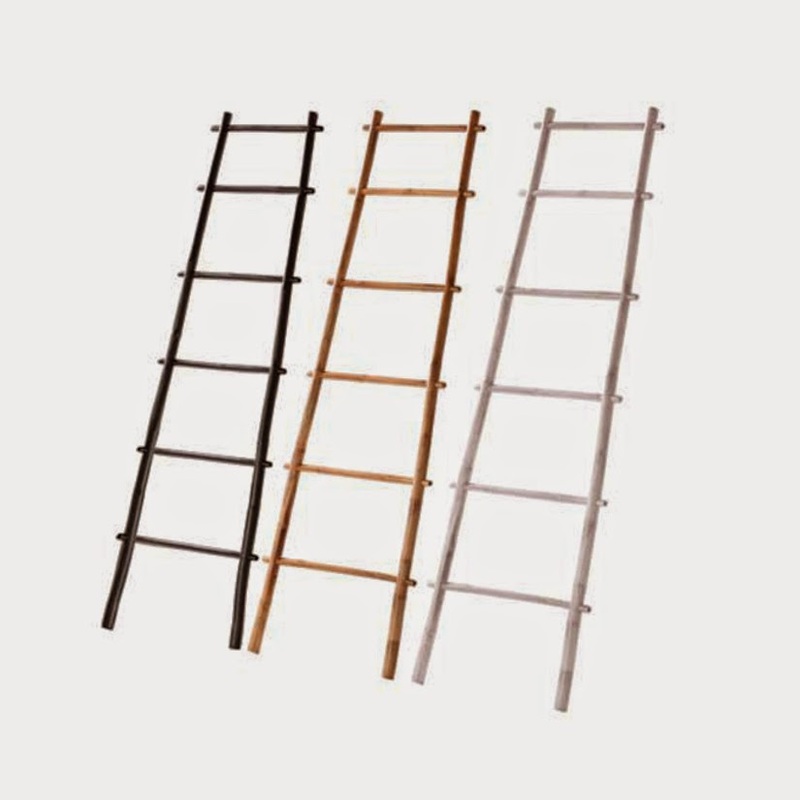 Bamboo ladders, $55 each, Eco Chic. 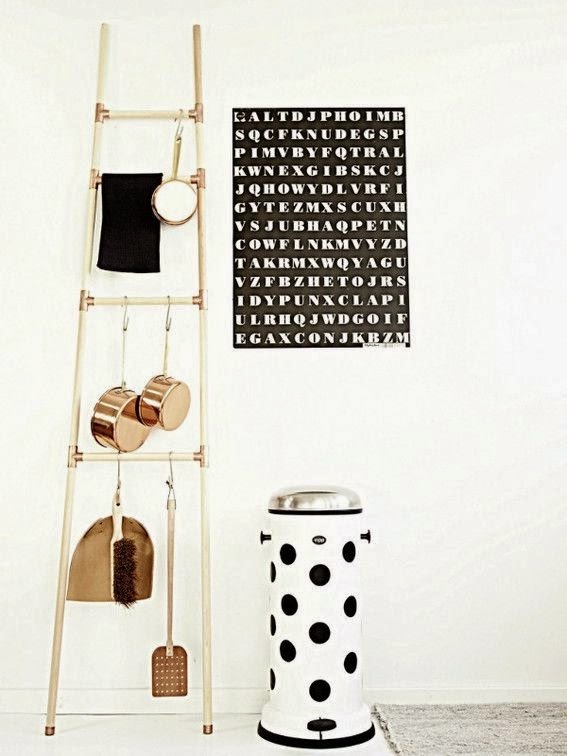 Shop the look with these rustic bamboo ladders from Eco Chic, available in black, white and natural.